Sabotage Elite features members of different artistic and athletic backgrounds ranging from Break-dancing, Gymnastics, Capoeira and Kung-fu. A diverse range of skill, personality and culture gives Sabotage Elite a unique fusion that offers talent and expertise for any occasion. 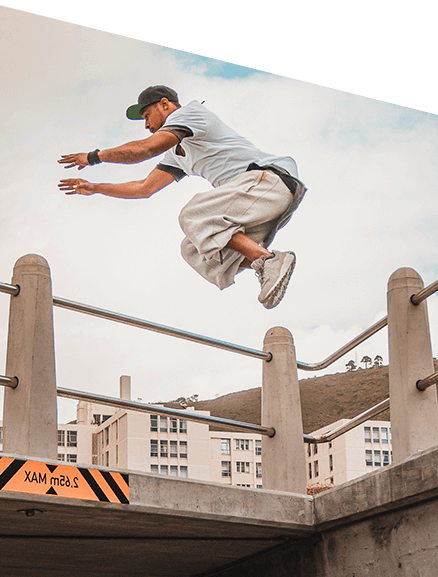 We have gained experience in the film and entertainment industry and have built a reputation as the best in South Africa at delivering skilled parkour performance. 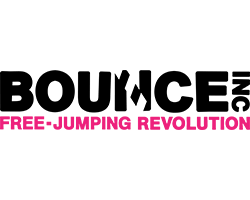 Our team also includes dedicated film stunt performers and ADAPT certified parkour trainers. Check out our portfolio of professional work for the stunt and film industry. 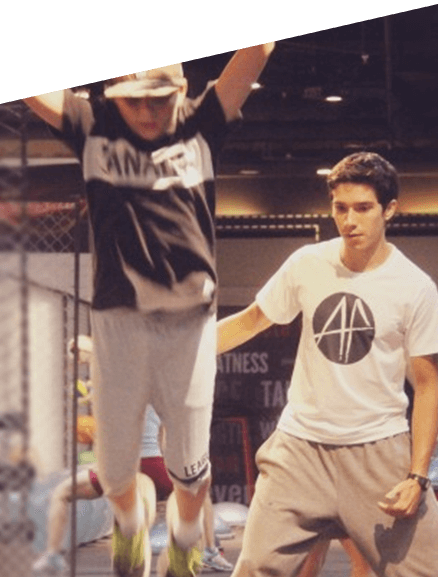 Sabotage Elite offers expert training in parkour and functional movement. Our program caters to all age and gender groups enabling participants to engage with their natural biomechanical functions in a safe and monitored way. 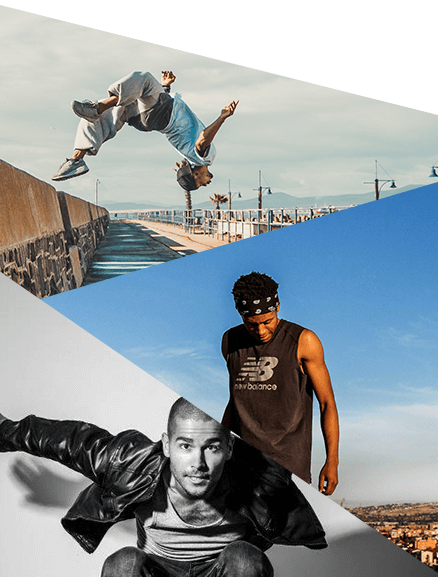 Check out some of our best video and media productions from the past 5 years, and get a look into the world of Sabotage Elite Freerunning.